"Brampton isn’t getting a fair deal." But that sad lament, so common a refrain in the Flower City it’s become the gospel, is largely tied to a uniquely Brampton problem. How can we get our fair share of funding from higher levels of government, often tied to population counts for critical services such as healthcare, and through the municipal property tax base, which depends on homeowners paying their rightful freight, when we don’t know how many people actually live in the city? Is the low population count only going to make the funding gap from Ottawa worse? Since the 2015 election only $42 million from the feds has flowed to Brampton, much of it going through the Region of Peel. That’s a fraction of the hundreds of millions the city rightfully expected, its share of a $188 billion spending plan promised by Ottawa. On Tuesday morning, the Brampton Board of Trade hosted a special Federal Issues Forum. Two of the city’s MPs were there and many in the audience wanted to know why our city seems to come up short next to many other municipalities that have more hospital beds and police officers and schools and bus routes and commuter lines and highway corridors per resident. The freewheeling forum touched on a host of other issues: immigration, taxes, and prepping our children for a much different job market in the future, but the idea Brampton isn’t getting a fair deal came up prominently. Most in the audience wanted to know why. It starts with bad numbers. The proliferation of secondary suites (basement apartments) has skewed the city’s population figures. 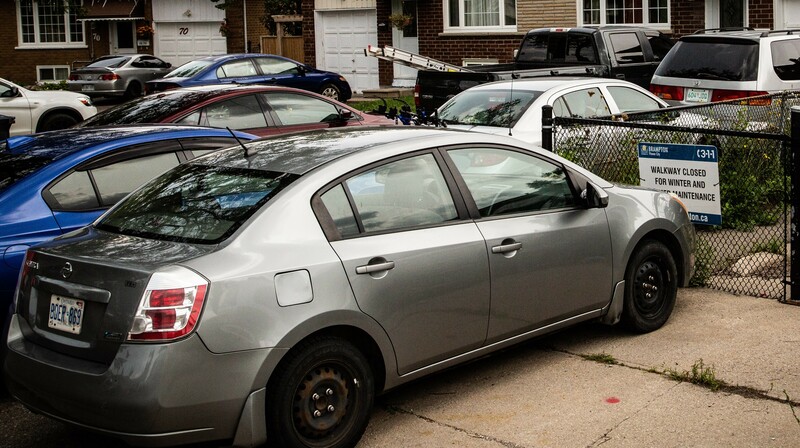 A recent Pointer article estimated there are as many as 40,000 to 50,000 illegal units in the city. But two Brampton councillors attending Tuesday’s chat (Martin Medeiros, regional councillor Wards 3 & 4, and Harkirat Singh, city councillor Wards 9 & 10) rolled out even more worrisome figures. They said the numbers should be doubled, with as many as 100,000 unregistered suites across the city (some houses feature more than one, and The Pointer has confirmed as many as five such units in a single residential property). The two councillors estimated the per-year revenue losses to the city is in the $240 million range. It’s unclear if their figure includes loss of population-based funding from the province and other money from both higher levels of government that are tied to population. It doesn’t matter. If the losses from the property tax base and potential funding from government sources are in that range, that means over the next ten years the city will be shortchanged to the tune of $2.4 billion. 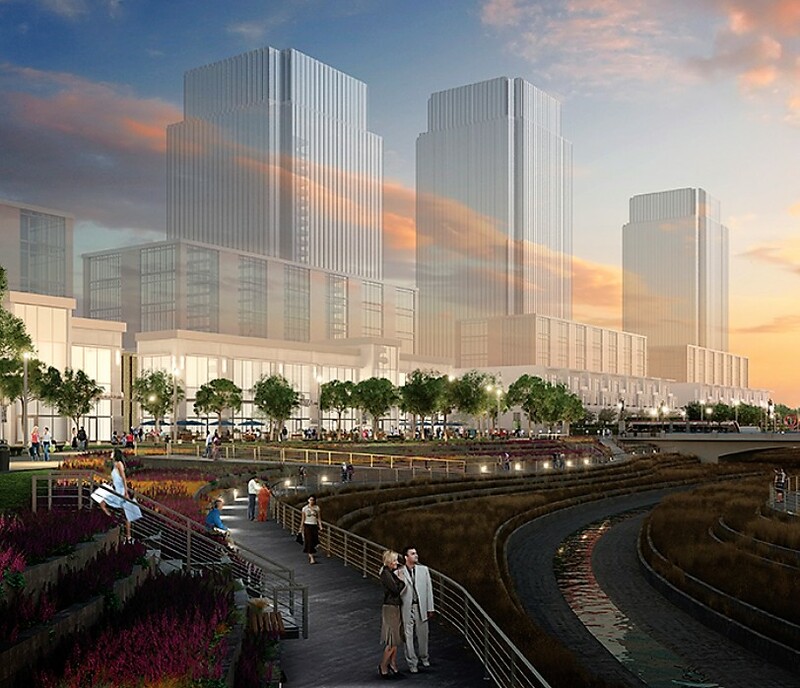 That’s enough to pay for the city’s share of a new hospital, a downtown university campus, a Main Street LRT, other major transit expansion, new libraries, the postponed Downtown Reimagined plan, the Riverwalk project and deferred street widening across the city that’s contributing to traffic issues. Independent MP Raj Grewal (Brampton East), whose future remains unclear (he avoided questions about his plans) said during the event that evidence-based decisions based on faulty population counts are hurting Brampton, and if they continue, will almost ensure it remains underserved. When the federal government wants to invest money to buy new transit buses for the city (which it has in the past), the funding formula is based on a 70/30 split: 70 percent ridership, and 30 percent population. The ripple effect of inaccurate data was discussed at the gathering Tuesday, as many in attendance talked about the need for all these capital projects to jump start the city, bring serious private-sector investment and create high-paying jobs for one of the youngest and well-educated municipalities in Canada. Currently, our infrastructure shortfall sits at $246 million, expected to climb to $743 million by 2027, and that doesn’t include required funding for many of the needs mentioned. After his election, Mayor Patrick Brown addressed the funding gap from Ottawa and Queen’s Park. “The days of accepting this inequity… are over. We are massively underfunded,” he said. He ran on the aggrievement issue in last October's municipal campaign, and doubled-down just days after officially taking office in December. “It’s time to get a fair deal from our federal and provincial partners,” he said. Tuesday’s event was supposed to feature the five local MPs invited to the Q&A session at the Brampton Golf Club, but only two attended: Grewal and Liberal Ruby Sahota, Brampton North. 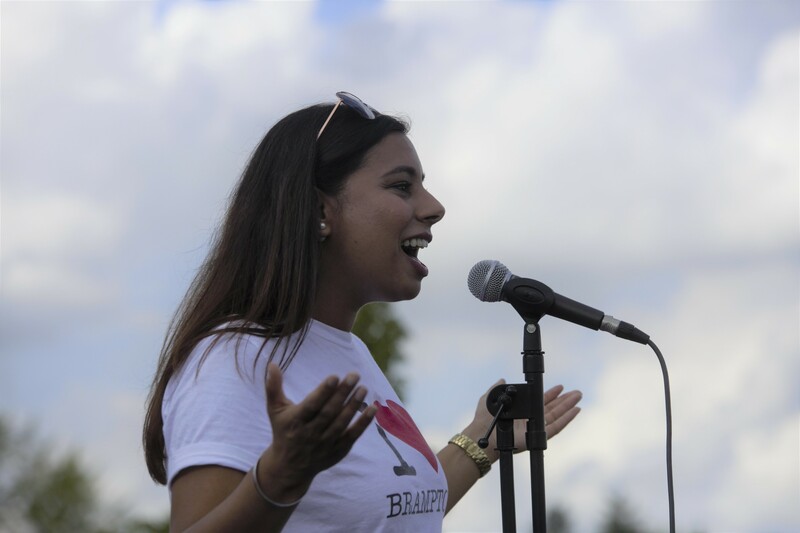 Sonia Sidhu (Brampton South), Kamal Khera (Brampton West), and Ramesh Sangha (Brampton Centre) were no-shows, a surprising response since public input and political outreach is ratcheting up as a federal election looms this fall. 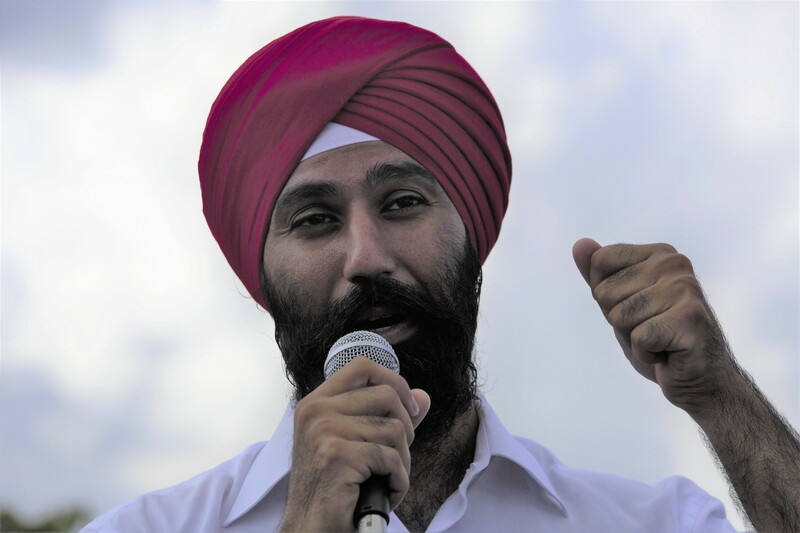 Grewal resigned, after being asked, from the Liberal caucus late last year when an RCMP investigation into his extensive gambling debts was launched. After initially declaring his resignation from his seat, he decided to stay on as an independent. On Tuesday, he was reflective, and talked about his immigrant parents and how they came to Brampton 35 years ago. They, too, started life in a basement apartment. He thinks the city has to quickly come to some resolution on that problem. That means finding a way to create affordable housing options, then reaping the revenue rewards by properly counting the actual population. “This is very much a big municipal issue for Brampton,” he said. The current skewing of the population figures creates a double-negative for the city. Provincial money offered in healthcare, for example, is based on those numbers. 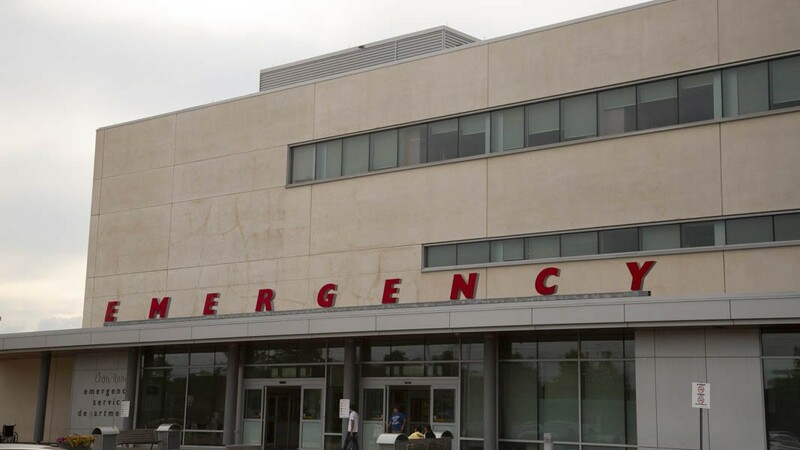 If Brampton Civic is overrun with patients in its ER and is infamous for its hallway healthcare, many of those patients might be unregistered basement dwellers. Medeiros calls them “ghosts” – invisible residents with no official standing. If the city wants more beds at the Civic, or Peel Memorial hopes to start Phase 2 of construction, or if we want more schools built by the education ministry, which uses demographic data when setting its budgets for each jurisdiction, the province has to run accurate numbers. Right now, according to the 2016 census, the lower numbers, with a population just under 600,000 at that time, give Queen’s Park ample reason to shortchange the city, especially when the real figure could be closer to 700,000. Fire officials with the city and other staff have confirmed with The Pointer that unregistered secondary suites have proliferated across Brampton. A 2012 staff report estimated 30,000 such units at the time. The previous Liberal government at Queen’s Park had acknowledged that its population-based formulas for much of its funding were already outdated, resulting in inequities for students here in the public school system, patients and residents who don’t enjoy the same level of public safety, with about 40 percent fewer police officers than the provincial average. The repeated line from Queen’s Park has been that the rapid population increase in Brampton has been hard to keep up with. But it’s the province’s growth target in the first place, that keeps the city’s population booming. As for the focus of Tuesday’s gathering – what is the federal government doing for Brampton, as voters prepare to cast a ballot in October – Sahota says four-year terms at three levels of government, with different start and stop dates, don’t breed continuity, or the possibility of deal-making. The negotiations and signing of an agreement between a city and the province to bring a Ryerson University campus to Brampton, following a proposal call by the previous Kathleen Wynne government, took place in one regime and was supposed to be enacted by another, Doug Ford’s PC government. The deal for $90 million from Queen’s Park for the campus, which would have hosted thousands of students, was fully refundable, as Ford was unconcerned about axing it, forcing Ryerson to pull out of the downtown campus plan. The city-centre’s two downtown councillors, Rowena Santos and Paul Vicente, have done their best to downplay the loss, after a victory had been celebrated, even voicing displeasure to The Pointer for first reporting the fact that Ryerson was pulling out of the campus plan. The cybersecurity fall-back and a planned downtown centre for innovation, which the two councillors are trumpeting, could prove to be major benefits for the city, but their potential remains unclear, and the campus, the central feature of the province’s original proposal call, is a no-go, for now. Sahota admits to being “really frustrated” while watching the province fail to act on its commitment to Ryerson and the city, while it also ignores the ongoing healthcare crisis in Brampton. But again, the Liberal MPs are going to have to do a lot more than finger point if they expect to be re-elected, especially with their party’s fortunes sinking in quick sand as the SNC Lavalin scandal gets grimier. While quick to pick on their Conservative adversaries, what has their Liberal government in Ottawa been doing for vote-rich Brampton, which is almost guaranteed to host all three major parties during the federal campaign as their leaders eye the five swing seats up for grabs here, and, perhaps more importantly, try to establish national strategies for wooing the ethnic vote in one of the most diverse Canadian cities? Brown has pulled no punches on this score, pointing out that his city is tired of hosting the constant parade of campaign stops, without getting much in return for the vote. In 2016, the federal Liberal majority promised an infrastructure investment called, the ‘Investing In Canada Plan’ (IICP), a $188 billion infrastructure program which included an additional $60 billion for cities added into that year’s budget following Prime Minister Justin Trudeau’s urban-agenda election pledge the previous year. Over 12 years most of the money was to be handed down to the provinces to distribute onto their municipal partners for a variety of infrastructure needs that fit the plan’s criteria. This should have been an a-political process – a simple case of re-gifting. It ended up to be quite the opposite. According to federal Finance Minister Bill Morneau, provincial governments like the PC majority in Ontario (and other non-Liberal regimes in provinces like B.C., Alberta, and Quebec) have used stalling tactics to keep the money from municipalities. 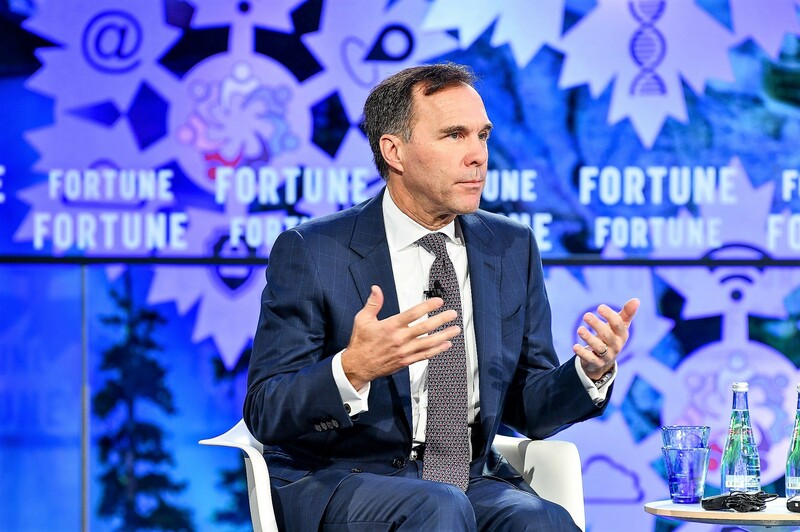 It’s pure partisan politics, says Morneau. He contends that Ford views the money as a pre-election sweetener that ensures this Liberal largesse will result in it returning to power this October. Morneau said cities face a $5.4 billion shortfall because of these politically motivated machinations. The Ford government told The Pointer that Ottawa’s claims are false and its findings from the Parliamentary Budget Office, cited by Morneau when he delivered his budget, are the result of creative accounting to make the federal government look better, when, according to Queen’s Park, it’s doing more than ever before to get desperately needed funding to municipalities. The back and forth, virtually impossible to decipher, leaves many Brampton taxpayers wondering why they even bother to contribute to federal and provincial coffers, as traffic gets worse, roads crumble, patients pile up in the hallways of the city’s only hospital and other major infrastructure needs are neglected. For now, as a pre-election sweetener, Ottawa is hopscotching past Queen’s Park and doling out an extra $2 billion in gas tax money to cities this year, which will be burned up faster than fuel evaporates on a hot summer day. Brampton has plowed ahead on its own, imposing a 1 percent levy on transit funding, and 2 percent to help barely keep up with its future infrastructure needs. The teamwork needed to put infrastructure fixes in place – a one-third funding buy-in from all three branches of government – is fraught with political peril. But the deadly cocktail in Ontario, from Ottawa to Queen’s Park, and right down to Brampton, is bitter indeed. It’s now personal. Trudeau has no lost love for Ford, and visa versa. The animosity between Ford and Brown has only heightened. Will that animosity spill over into a policy of amalgamation under the current review of regional governance by Ford, which could end Brampton’s existence as an independent municipality? Maybe. If it happens, will that help us in the long run, with proper population-based funding and more attention from the two higher levels of government, not to mention a much healthier property tax base and possible efficiencies under one roof with Mississauga? We’ll see. In the meantime, Brampton can sidestep the province by pushing projects that go after research grants and other funding envelopes from Ottawa that could makeup for lost revenues and shortfalls elsewhere. Sheridan College is just one example of an institution that uses its smarts and future-focused programs to receive fiscal assistance from Ottawa. Ottawa recently poured $1.4 million into the Riverwalk project in Brampton to help with disaster mitigation and urban renewal. The bulk of the money will go to an environmental assessment report, with more to follow, possibly. But the city has to do the work to keep the project, a catalyst for major downtown investment that has been locked out because of the area’s decades-old flood risk, front and centre with local MPs, who want to work in partnership with the city, says Sahota. The election looms, and like the recent Ontario version, votes have consequences. That one proved devastating to Brampton. Will this election cycle remove the Trudeau government from office? If the Grits are ousted, will federal commitments to this city – like those provincial ones – simply slip through our fingers? We didn’t get much of the promised riches over the last three plus years, anyway. The good news is this: 2019 is a federal election year, and Brampton has five seats. They are all in play. The city has never had more leverage with all the political parties. Regardless who wins, to get its fair share, a demand that needs to be made ahead of the vote, the city also has to find a better way to count up its population numbers, which in the end, might give it a chance to finally get what it thinks it deserves – a much better deal. Maybe then it can end that sad lament.